Hi Guys, this recipe is something from my childhood and I wanted to share with you. This is a dish my dad would cook on Sunday’s after church for us. We didn’t eat this often but when we did it was such a great Sunday dinner. I also have a recipe on the white gravy or milk gravy as I know it, and that is in another blog so go get that and pair it with this. In a large bowl add the butte milk along with all the seasoning for the butter milk marinade. Give this mixture a good stir to combine all the ingredients well. Then add in the washed chicken and cover with plastic wrap and set in fridge for at least 1 hour. Remove the chicken from fridge and let it sit for about 15 minutes. Get your flour dredge pan ready with all the seasonings listed above and give it a good stir so all is combined well. Take one piece at a time out of the butter milk marinade and dredge it into the flour making sure the piece is coated very well. Put the flour coated chicken on a sheet pan and finish coating the rest of the chicken. In a large cast iron pan on medium heat add the oil. Once oil is fully heat add in about 4 pieces of chicken but do not over crowd the pan. Cook all the chicken and place on plate lined with papers towels. Note: the chicken should read 165 degree with a thermometer. If you don’t think it is fully done you can put the chicken on a sheet pan in the oven for 15 minutes at 375 degrees. This will finish the cooking process. Hi Guys, this recipe is true to my heart. This is something that my father use to make when he would fry up his mouth water chicken. He would use the drippings from the chicken and made this wonderful tasting gravy. It took me a few times of making this gravy to get it just like his, but I did it. Below is the recipe that I have enjoyed growing up and throughout my adulthood. We don’t make this recipe often but when we do it is such a treat. With remaining dripping in pan only use about 2 tablespoons of the oil and remove the rest. Heat the drippings in pan and then add in the flour and stir until the flour is fully incorporated into the oil. Cook this for about 3 minutes or until flour is cook. Now add in the mild stir constantly until milk begins to thicken. Thicken the gravy to your likeness and then add in salt and pepper to taste. Hi Guys, I have another amazing recipe that you need to try. This is super easy and delicious as well. I found this on Pinterest (of coarse) and it has become one of my family’s favorites. This recipe idea came from Julia’sAlbum.com so go check her site out. Seasoning chicken with garlic powder, onion powder and oregano, and place on a lined baking sheet sprayed with cooking spray and put in a 350 degree oven for about 30 minutes or until fully cooked. Let chicken cool before cutting into bit size pieces. While chicken is cooking in oven cook the bacon and set aside on a paper towel lined plate. Remove all but 1 or 2 tablespoons of oil from the pan. In the same pan the bacon was cooked in, add in the garlic, and cook for 1 or 2 minutes. Then add in the heavy cream and cheese and stir this until the cheese is melted and creamy. Then add in the pasta and coat with the creamy sauce. Add in the chicken and bacon and give this a good mix. Note: you can pre-cook chicken ahead of time. Hi Guys, today’s recipe is surely a pleaser. This is a good weeknight hardy dish. Fall is coming soon and this would be great for those chilly Fall nights to eat. You can even prep the meat ahead and freeze it until you are ready to make it for dinner. You can add sour cream and chives to the potatoes to give it more flavor as well. I also have a video up on this recipe that is on my channel so go check that out and subscribe while you are there. The link is below to my channel. While oven is pre-heating add the ground beef to a medium size pan. Half way though cooking the meat add in the onion and cook until onion is soft. Then add in the seasoning and stir well. Cook the meat until no longer pink. Drain the meat and place back into pan. Put the heat on medium and add in the mushrooms, peas, beef consume, and Worcestershire sauce. Mix until all is combined. In a 9×13 baking dish add the ground beef mixture at the bottom of pan. Then add the mashed potatoes on top of meat spreading evenly across the top of the meat. Place in the oven and cook for about 20 to 25 minutes just enough to brown the potatoes. Hi Guys, I have another easy recipe that you are going to love. With Summer being so hot I like to eat foods that will cool me down. This recipe is so easy and good for you. It is just a few ingredients and all can be found at Aldi. I hope you like and try this recipe. Using freeze pop containers fill the container half way with the coconut water. 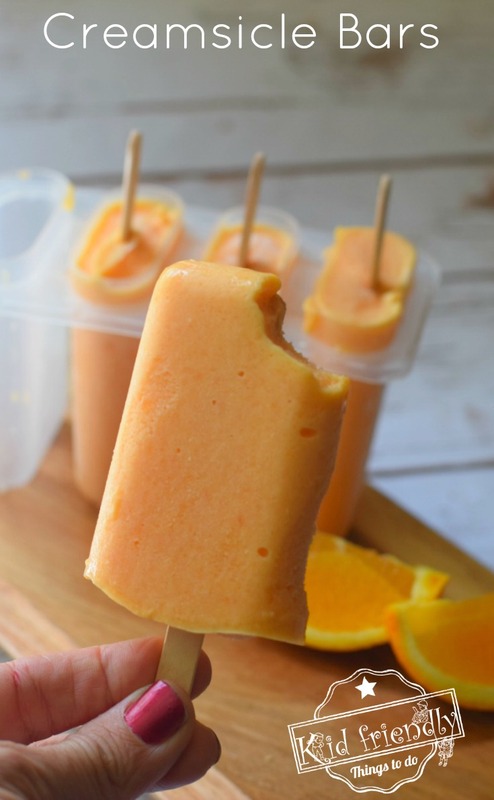 Than add in the fruit as many as you like just don’t over fill the popsicle container. If needed pour more coconut water to finish filling the container. Put in freezer and let freeze for a few hours until completely solid.